Most probably, the name Aruba is of Indian origin, a combination of ora (shell) and oubao (island). But it might also be from Spanish: oro hubo (there was gold). 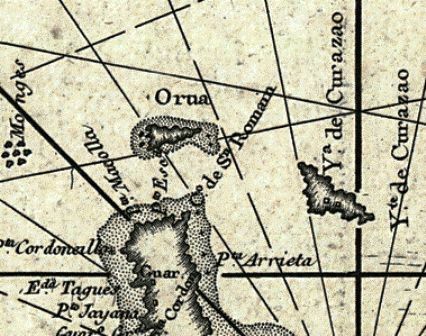 The earliest mention on a map spells Orua. Before the discovery of Aruba by the Spaniards, the island was inhabited by Indians, first by the Arawaks and later the Caribs. They lived of catching fish and collecting natural food. Aruba was discovered by the Spaniards in 1499 . In the 16th century, the Spaniards deported the entire Indian population and sent them away to the island of Hispaniola to work in copper mines. In the 17th century, the Dutch conquered the Windward islands. On Aruba horses and mainly goats were bred. 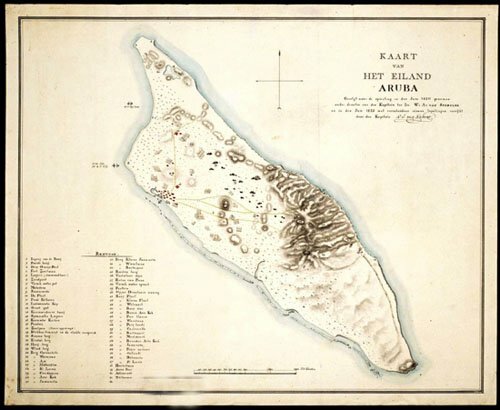 Between 1806 and 1816, Aruba was occupied by the English. De aloe plant was particularly suitable for the soil and the climate of Aruba. As of the 19th century, the juice is exported and since 1947 there is an aloe factory on Aruba. In 1824, gold was found on Aruba and phosphate in 1859. Both industries were the first important source of income for the Aruban people. 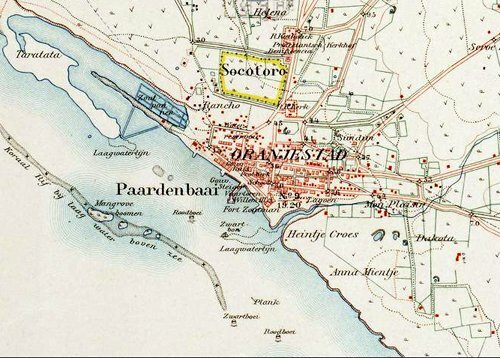 De gold digging continued up to the First World War (1914) and the exploitation of phosphate was also halted in the beginning of the 20th century. The most important change in the past century for Aruba was the establishment of the Lago Oil and Transport Company. The founding of this refinery prompted the need of foreign labor and they came mainly from the English speaking islands in the Caribean. They established themselves in San Nicolas. 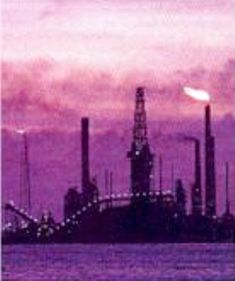 In 1986, the outdated Lago closed but the refinery was soon reopened by another oil company. 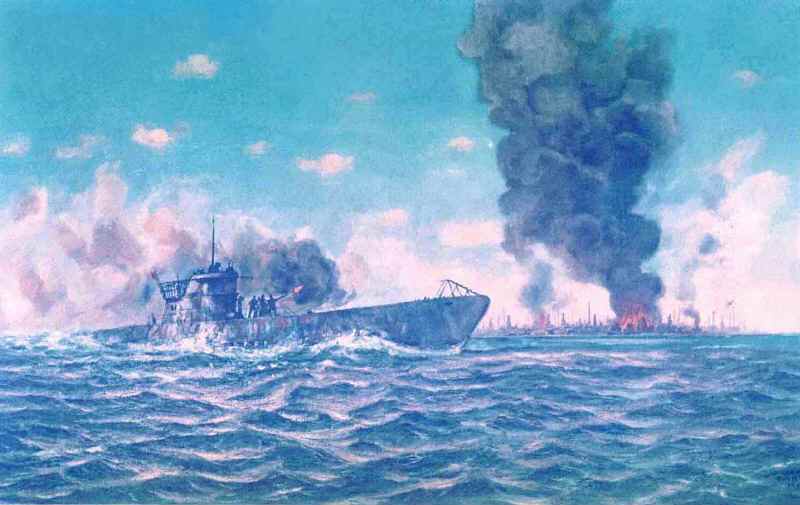 Aruba and World War II. 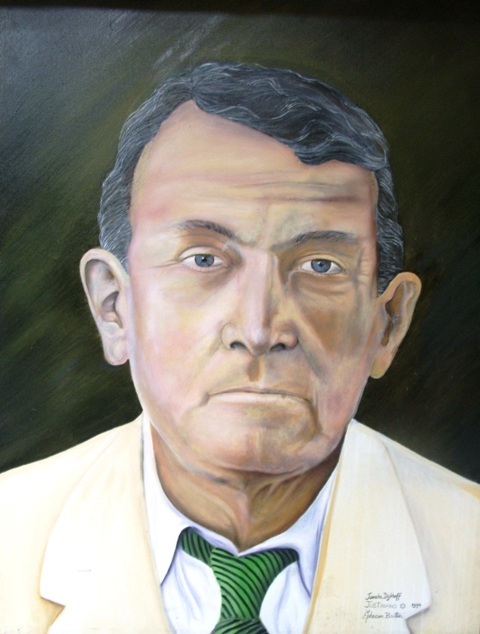 In the beginning of the thirties of the past century, Aruba officially announced to the Government of the Dutch Kingdom its wish to separate from Curaçao. Jan Hendrik (Henny) Eman and Shon A Eman were the advocates of 'Separación' (separation). The struggle for 'Status Aparte'. In the course of the seventies, a movement came about that aimed to dissolve Aruba from the administrative unit of the Netherlands Antilles. After a couple of turbulent weeks in August 1977, the call for independence was recognized by the Dutch government, which resulted in obtaining the so-called 'Status Aparte': in 1986, Aruba became an independent country within the Dutch Kingdom. In 1959, the first major resort on Palm Beach was constructed. Next to the Aruba Caribbean Hotel, other so-called High-rise hotels were built. 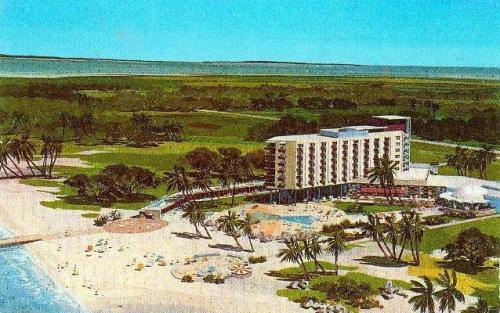 Several smaller hotels were built as well, like those on Eagle Beach. Tourism has grown to become the major employer on the island, next to the refinery. 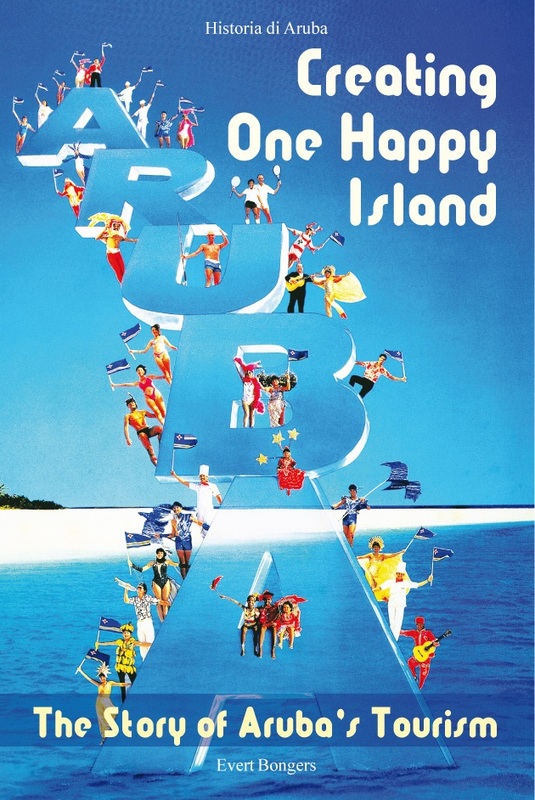 The history of Aruba's tourism is now available as a book: "CREATING ONE HAPPY ISLAND". Available in local book stores and hotel gift shops in Aruba. In 1986, Aruba became, next to the Netherlands and the Netherlands Antilles, a country within the Dutch Kingdom. Like Curaçao, it has a Governor. It has its own parliament and government. 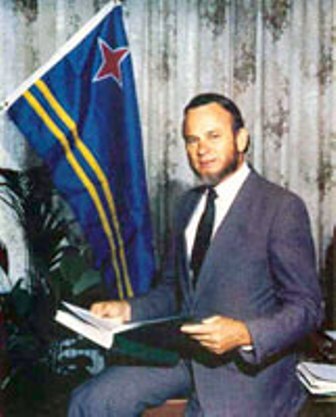 The first Prime Minister was Henny Eman (AVP) in 1986. 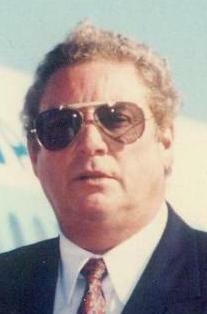 He was succeeded by Nelson Oduber (MEP), Prime Minister from 1989 till 1994. 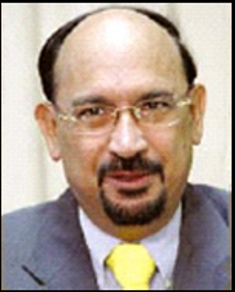 The second cabinet Eman was in power from 1994 till 2001. Since that year the MEP with Prime Minister Oduber ruled again. 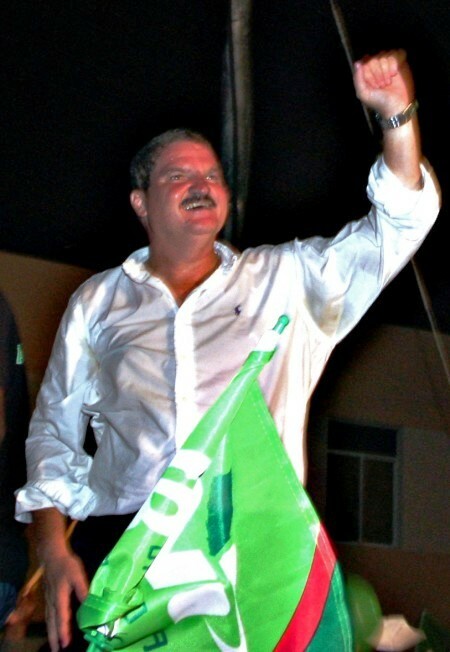 At the 2009 elections, Oduber and MEP suffered a heavy defeat; AVP won a landslide victory and obtained a 12 seat majority. Mike Eman became prime minister. This is the Chronology of Aruba; all the important facts, dates, commanders, governers, prime mimisters of the island.